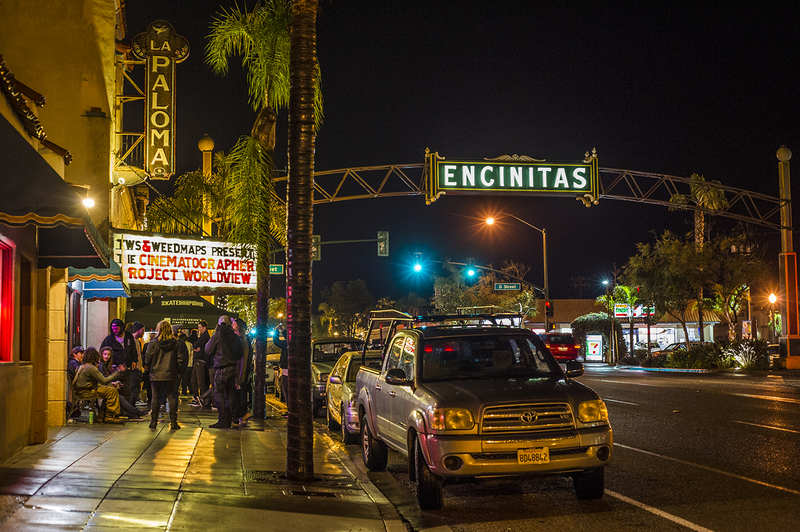 A little bit of rain never hurt anybody and those who were in attendance for The Cinematographer Project, World View last night in Encinitas, California knew this. 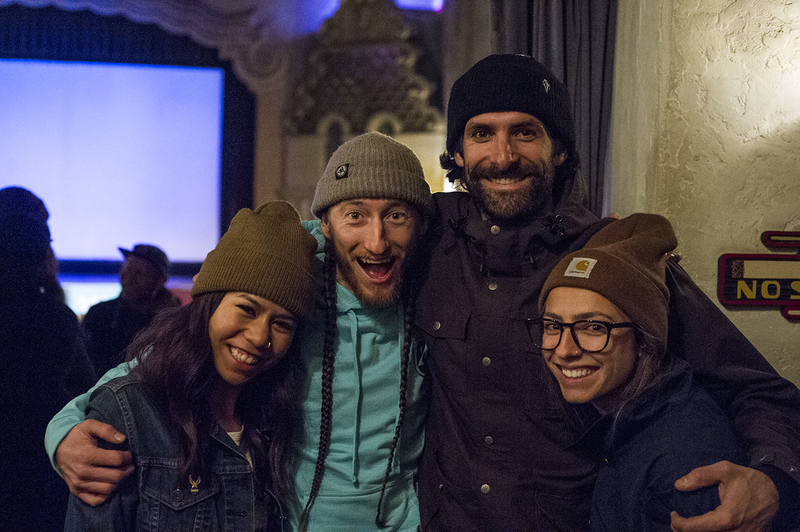 World View featured five segments from five different crews and filmmakers shot at five different locations around the world. 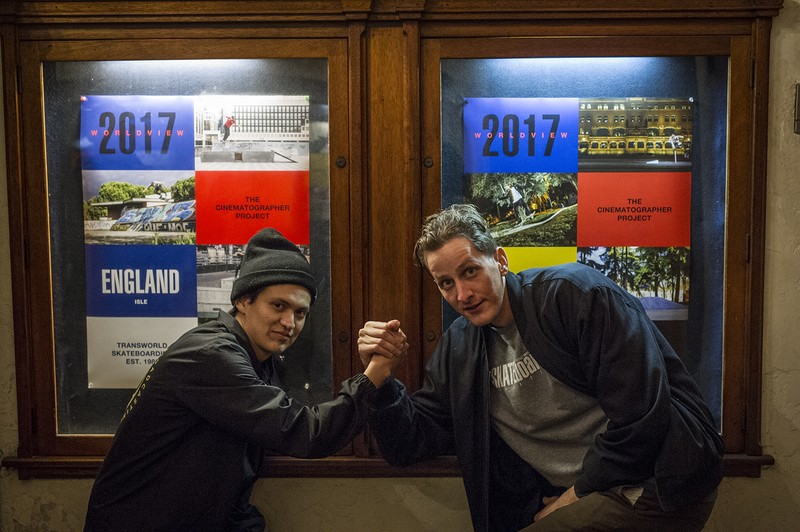 Kyle Camarillo, Patrik Wallner, Sour Skateboards, Isle, and Pass~Port all have edits, each one unique and visually pleaseing in their own way. Big ups to all the filmmakers involved, you all nailed it! 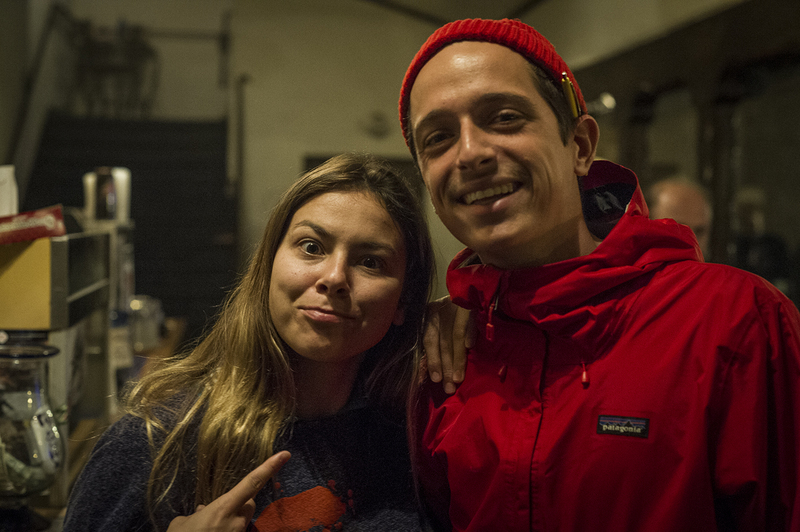 Huge thanks to WeedMaps for all the support behind the video and thank you to everyone who rolled out last night. 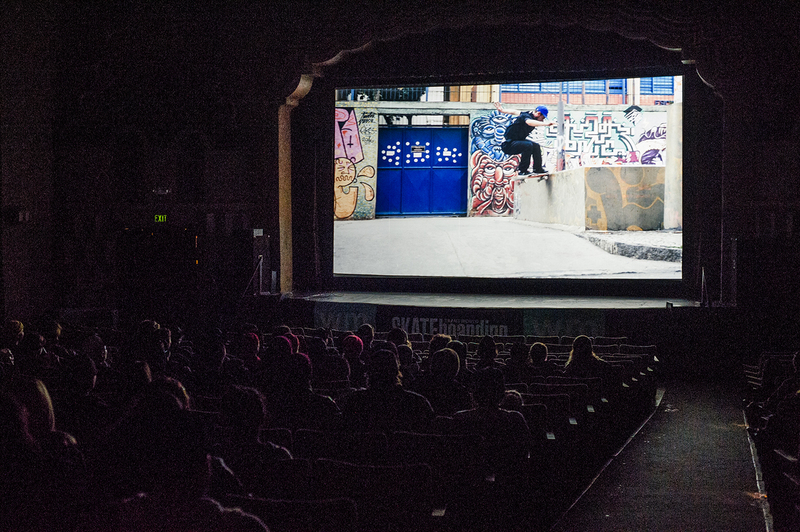 If you couldn’t make it to the premiere, keep your eyes peeled as we start to roll out segments and bonus footage online via twskate.com! Available on iTunes January 23. It was a mellow, rainy night in Encinitas, California. 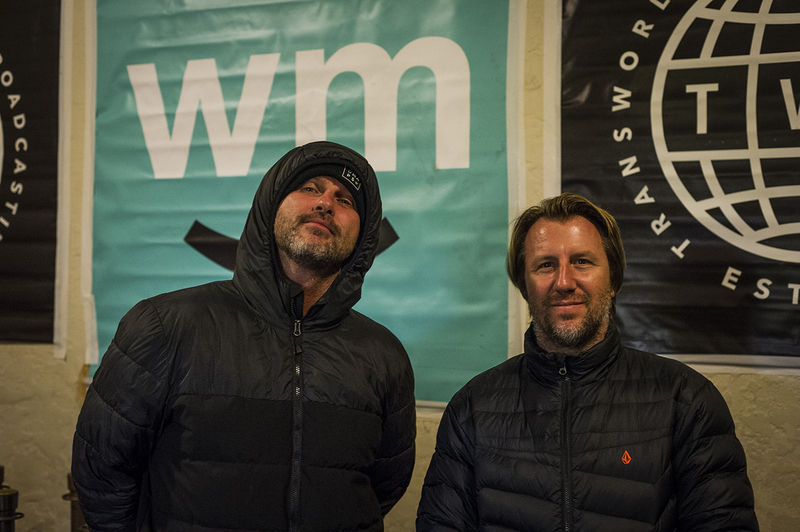 Solid dudes right here—Eric Sorenson and Nate from WeedMaps. Thanks for supporting the vid! The theatre went black and the vid lit up the screen. Here’s a grab at Kyle Camarillo’s segment shot in Brazil. Remy Stratton was there and he was all smiles. 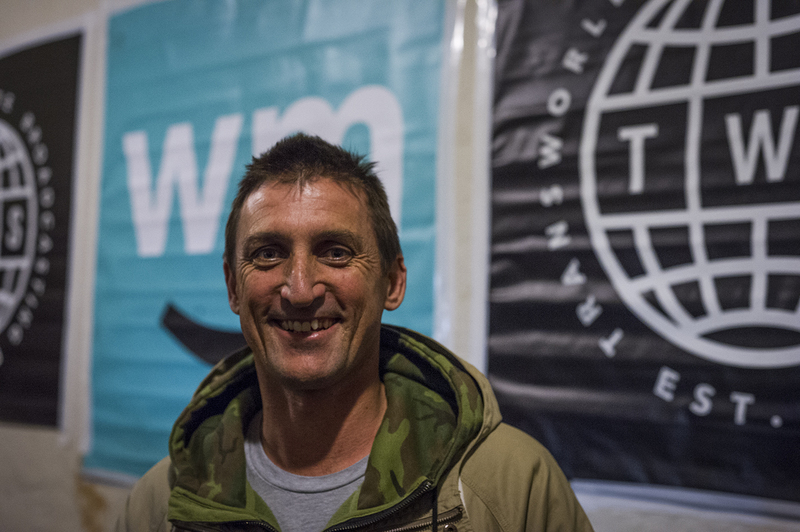 TWS ad slanger David Jurusik and his squad! Nora and Michael were there! That’s a wrap. Oswaldo Sanchez and TWS Creative Director, Keegan Callahan close it out. You should follow Keegs on the gram @waxed.plynth!